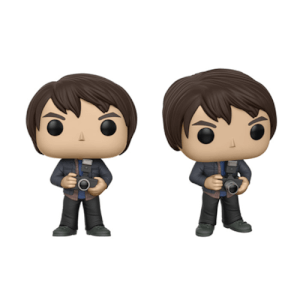 "I want to be the last thing he sees." 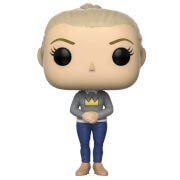 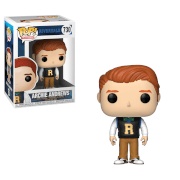 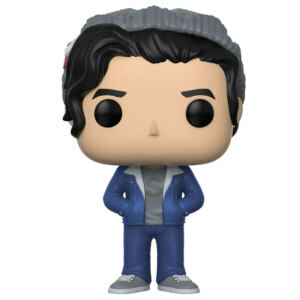 The main character in the hit television show Riverdale, Archie Andrews, has been given the Funko treatment! 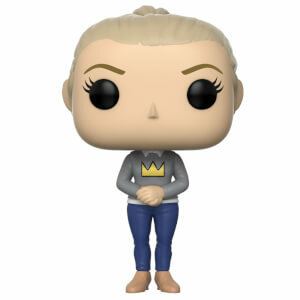 Add this epic Pop! 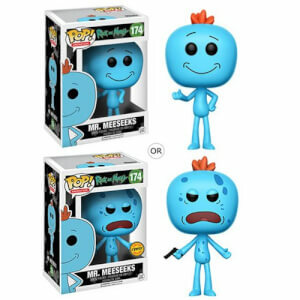 Vinyl Figure to your collection today!